Tunechi adds a new verse to the 2016 banger. 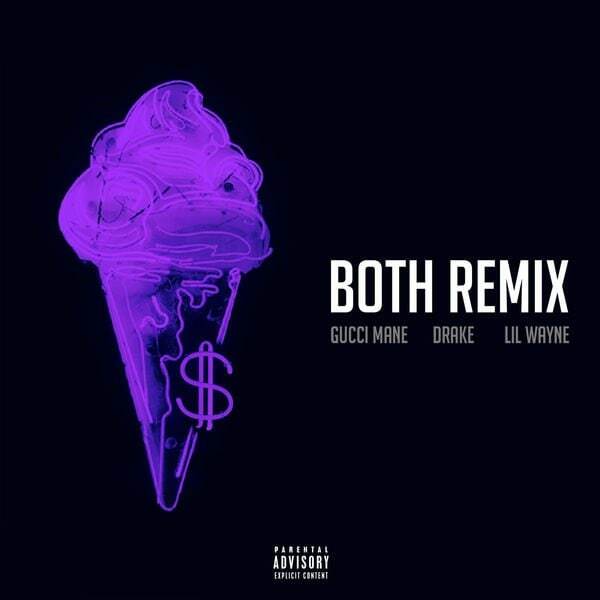 The remix of Gucci Mane's 2016 hit "Both" features a brand new verse from Lil Wayne. 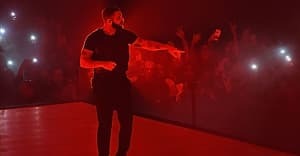 After taking a hit from a blunt, Wayne starts in over the Metro Boomin track before Drake comes in with the hook. "Both" first dropped as a track off of East Atlanta Santa, Gucci's tenth album. The Atlanta rapper has been dropping a steady stream of new tracks recently, including "Pardon Me" and "Drop Top Wizop Freestyle." Gucci Mane's Drop Top Wizop album is due out later this year. Listen to "Both (Remix)" on Apple Music.